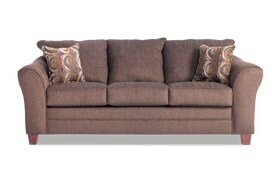 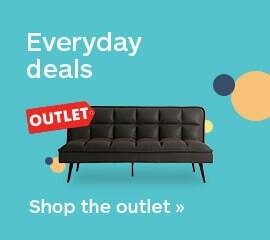 My Adrina Chocolate Sofa is one untouchable value! 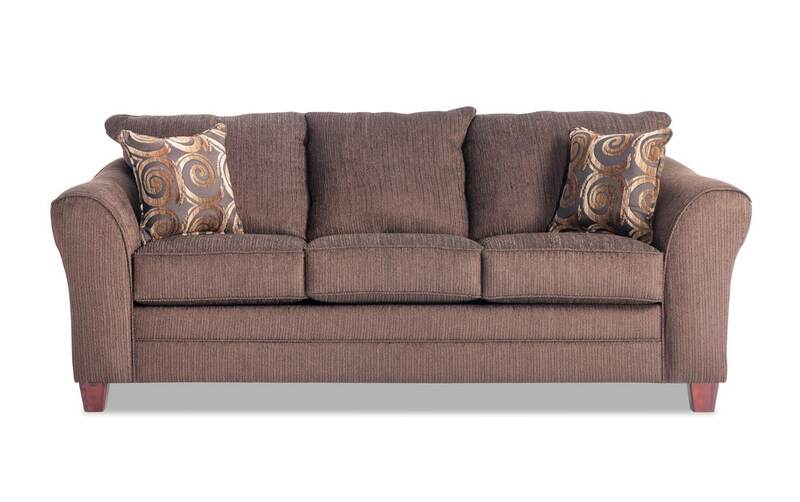 This oversized sofa is perfect for lounging with friends. 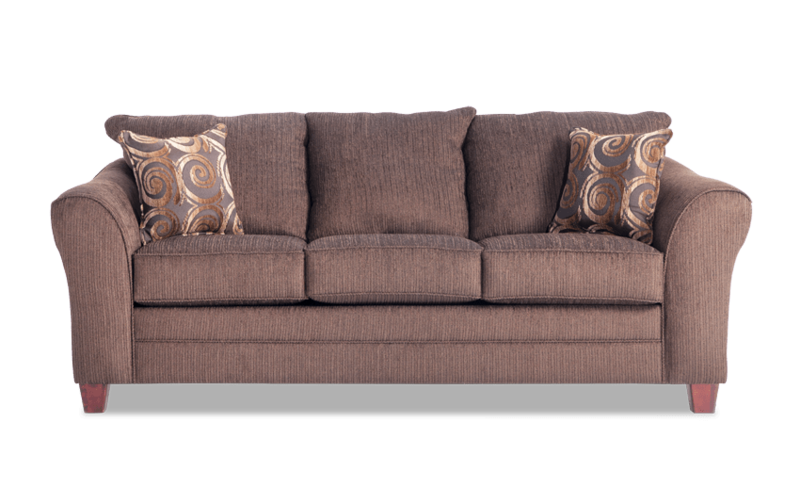 The decorative accent pillows complete the look and add to the versatile, transitional style.